As for how T-Mobile will handle Friday morning, we’re being told it will be similar to any other high-traffic event they’ve experienced in the past. Customers will receive tickets for available inventory on a first-come-first-serve basis. 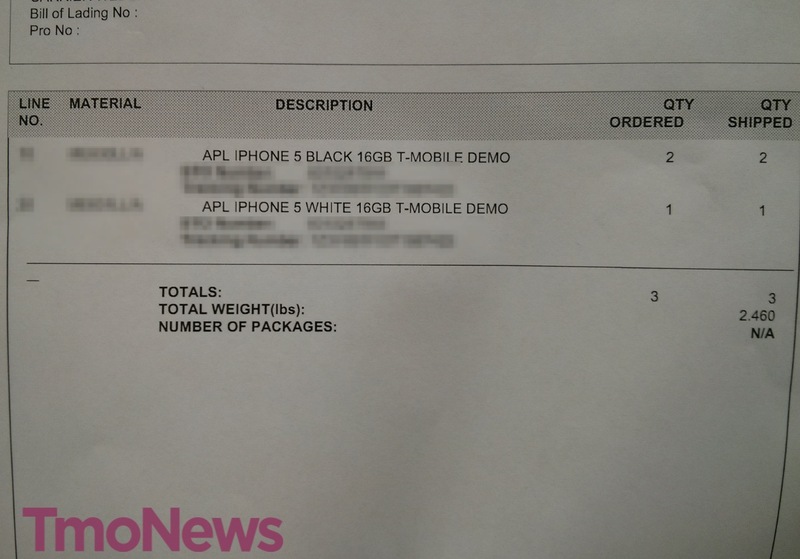 There’s no word on how many iPhone units stores will receive, but the tickets will certainly match up to available inventory likely requiring the customer to stick around and purchase without leaving to come back. 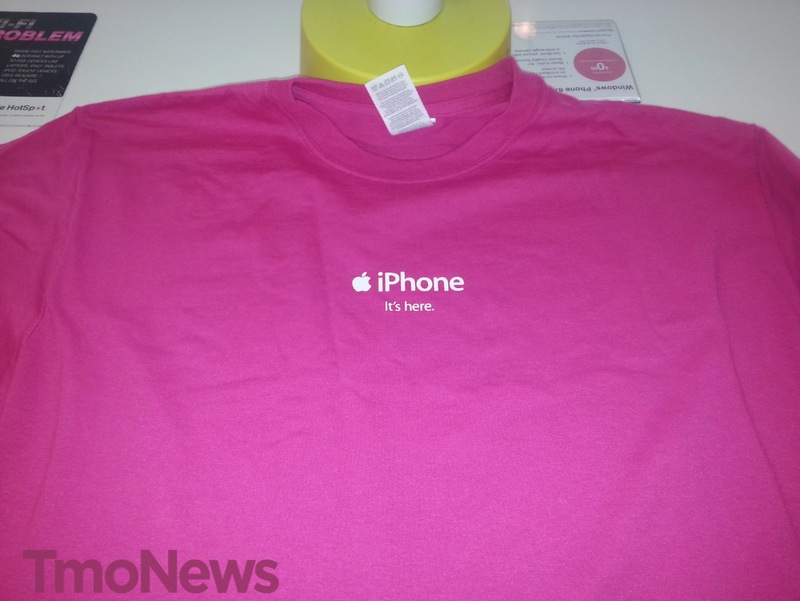 Here’s a nice magenta T-shirt staffers will be wearing for the launch day. Just a short reminder: T-Mobile’s newly found policy calls for an end to smartphone subsidizes. 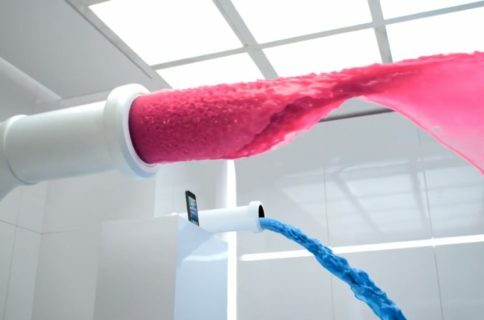 Instead, they’re now selling devices unsubsidized, paid for in monthly installments in exchange for notably lower wireless service prices via the new Simple Choice Plan with unlimited talk, text and web on T-Mobile’s LTE network. Specifically, the entry-level 16GB iPhone 5 is $99.99 upfront, in addition $20 per month over the next 24 months. The 32GB is $199 down, and the 64GB is $299. The iPhone 4S is $70 down plus $20 per month for 24 months and the iPhone 4 costs $15 down and $15 per month over the next 24 months. 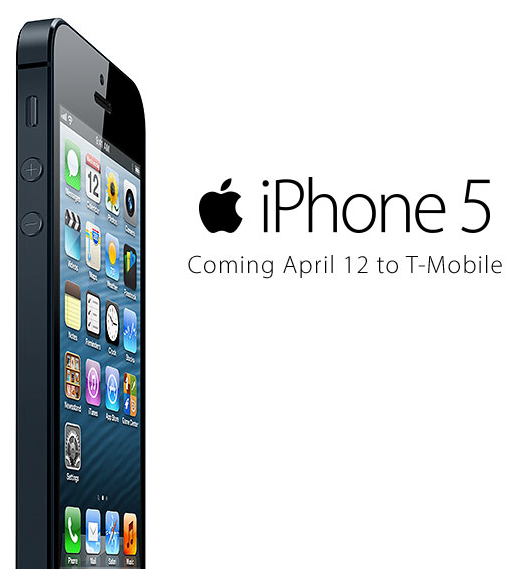 You can pre-order yours via the online T-Mobile store. Wireless service upgrades include unlimited data (an extra $20), a second line (an extra $30, or $10 a month for each additional line) and more. The carrier has also started rolling out an over-the-air update which enables support for its Visual Voicemail, HD Voice (a first for any major U.S. telco) and LTE on compatible devices. Roughly half of the respondents in iDB’s little poll said they would switch to T-Mobile this coming Friday or later. At any rate, T-Mobile now claims some dirt cheap wireless service prices and its new way of doing business appears to strike a chord with a lot of people, too bad they’re behind others in terms of LTE deployment. By the way, T-Mobile’s Uncarrier prices are coming to Best Buy stores “near the end of the fiscal year,” or a little less than a year from now (February 2014). And Sprint has obviously taken notice, as its Virgin Mobile prepaid unit is now offering $100 to T-Mobile customers willing to switch. Virgin’s rather awkward ad (see above) doesn’t reveal much, but the official terms state that eligible T-Mobile customers are required to bring their phone number over to Virgin Mobile. It’s pretty simple: just choose your Virgin Mobile Beyond Talk smartphone. Transfer your existing T-Mobile number before May 31, activate your new phone and become a Virgin Mobile customer by May 31 and receive $100 credit. So, who’s switching and where to?